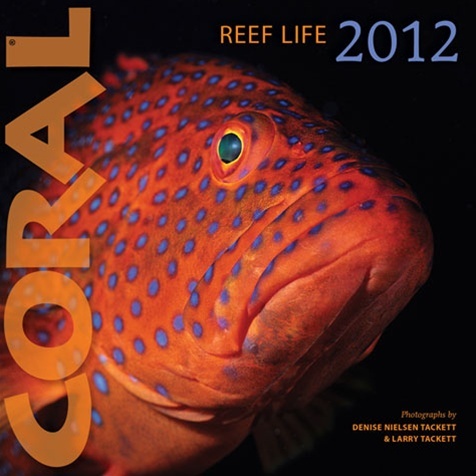 If you haven’t picked up your Coral Reef Life Wall Calendar for 2012, step it up! We are all familiar with the incredible photography displayed in Coral Magazine and you can expect northing less from their calendar. Prices start at $10.95 and for a limited time if you purchase 2 calendars they are $8 each with free shipping. You’ve missed the 31 days of enjoying January don’t miss any more of February.